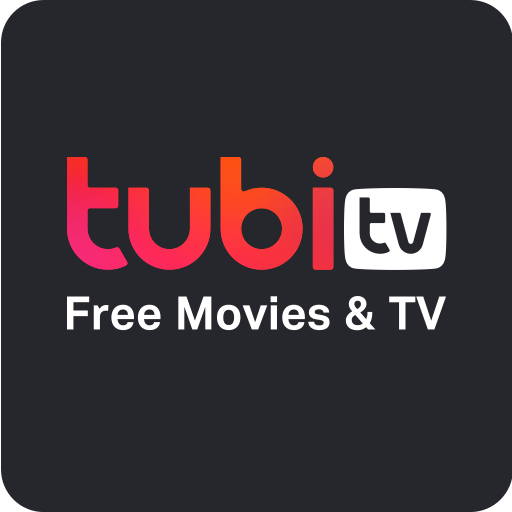 In which I have nice things to say about Tubi. 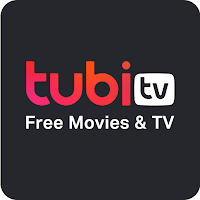 Tubi is available on-line and via streaming services such as Roku. It's an ad-supported channel with a straightforward interface and a decent selection of anime and Japanese movies. The catalog doesn't say whether an anime title is subbed or dubbed. If the voice actors in the cast list are Japanese, then it's subtitled. In some cases, closed captioning has to be enabled to get the subtitles. For once, the ad audio is quieter than the main programming. And Tubi deserves a round of applause for its ad engine. The ad transitions are smooth and not at all annoying (though the ads can get repetitive). If Tubi has the title and you don't have an ad-free subscription at Crunchyroll, I'd recommend Tubi. Once in a blue moon, the closed captioning stops displaying. Tapping auto-rewind (the 10 second skip-back) always fixes it. I have no complaints about the image quality. Tubi never buffers that I can tell. Tubi is free. It works. It's got a ton of content besides anime. It's an app well worth installing. I've also installed the NASA TV Roku app. The content is the same as its cable/satellite channel, with additional libraries of archived material. I currently use the TuneIn app to get J1 Radio.